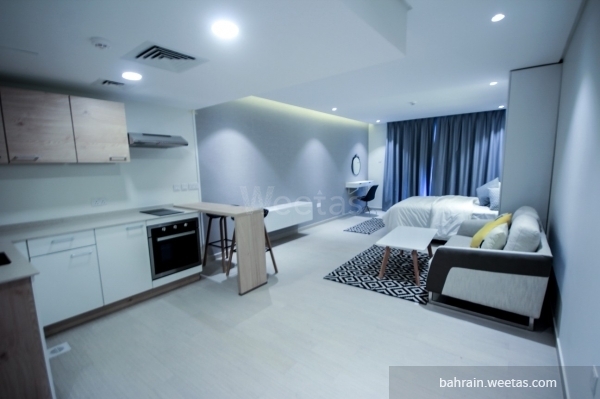 Fancy fully furnished studio for rent in busaiteen, near king hamad university and royal university. 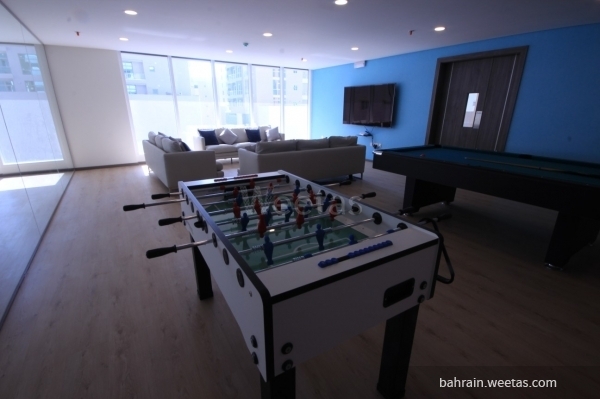 The studio consists of bed, sofa, open kitchen. 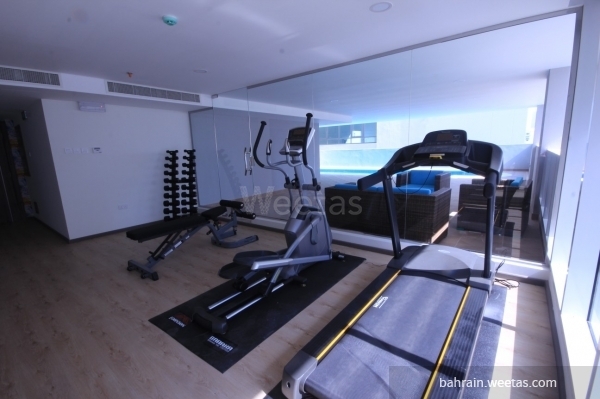 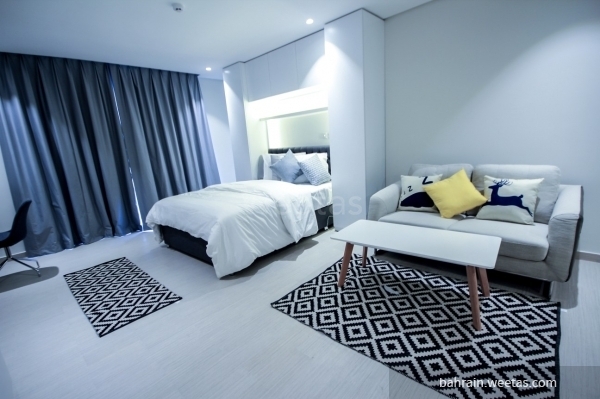 It has many amenities like swimming pool, fitness gym, car parking, and a game room. 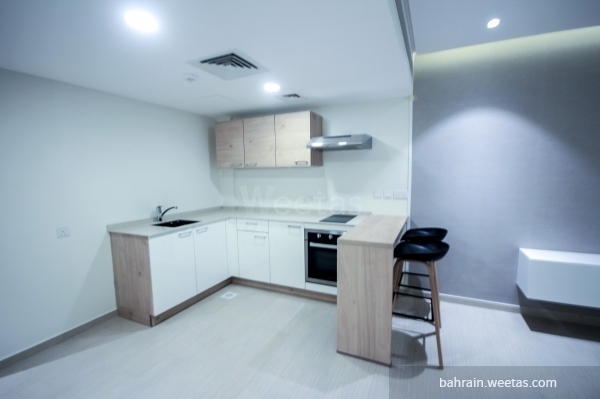 This property costs 9.1% less than the average Studio Apartments in Busaiteen area.